For information on any art workshop, please call 310-993-1732 or send email to vicky@vickyhoffman.com. Enjoy the best things in life – art, wine, and creativity. In this playful, artist-led workshop, we will explore the magic of sketchbooks while enjoying a glass of wine. Develop your own personal style within the sketchbook format – the perfect springboard for future ideas and unedited creativity. Students will explore a variety of media and creativity exercises, including collage, journaling, materials and more. This is the perfect workshop for beginners and professional artists. No prior artistic experience is required. Cost is $75. Sketchbook is included in tuition. Aprons are highly recommended. Bring glue sticks, pens and pencils, collage materials/found papers, magazines, pastels, acrylic paints and blow dryers. Registration is on a first-come, first-served basis. Pre-registration is required for all classes. Enrollment varies per class. This class is designed for adults 21 and older. Proof of age will be requested on the day of the event. This workshop introduces students to abstract drawing and painting. Students will explore color, texture, shapes and mark making that will improve composition and improvisation. Even if you haven’t picked up a brush since grade school or you’re an accomplished artist, this workshop is designed to expand your ability to enjoy and respond to abstract art. Cost is $100. Registration is on a first-come, first-served basis. Pre-registration is required for all classes. Supply list will be provided prior to workshop. This mini encaustic workshop provides a hands-on introduction to the basic techniques of the encaustic process – beeswax, resin and pigment. Students will be introduced to transfers, mark making, embedding elements, incorporating mixed media, papers and other secrets to achieve a smooth surface. Students will learn how to make their own medium and proper handling of heat guns in a safe studio environment. 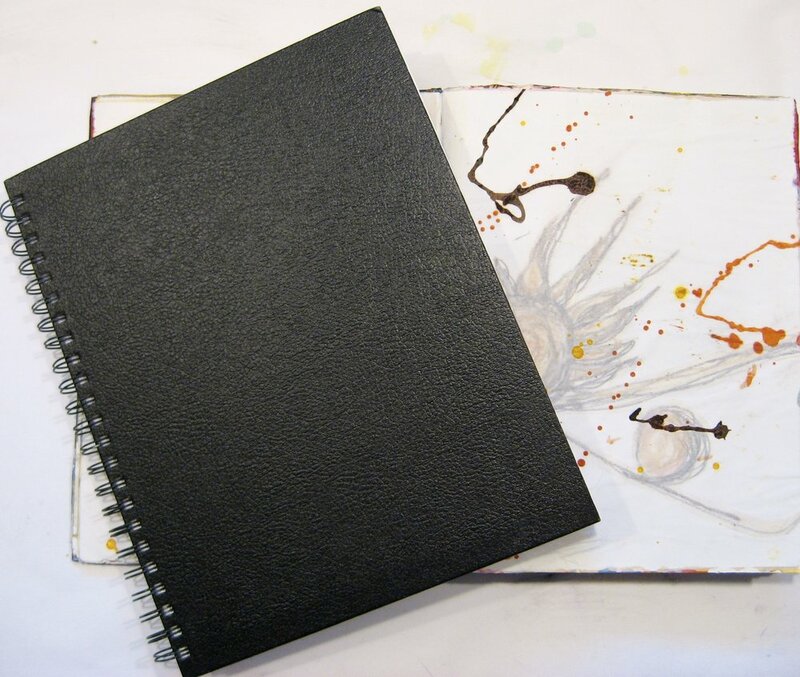 Cost is $125 and includes materials (panels, encaustic medium and use of tools). Registration is on a first-come, first-served basis. Pre-registration is required for all classes. This small class (usually 2 to 4 students) allows for a very personal learning experience. Early registration is recommended.